Gorgeous little angels fluttering in the clouds! 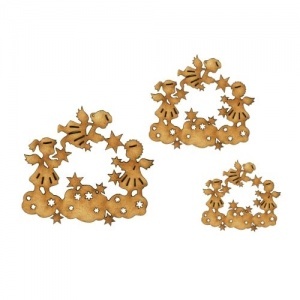 This pretty design features 3 little angels with engraved and cut out detailing atop star filled clouds. 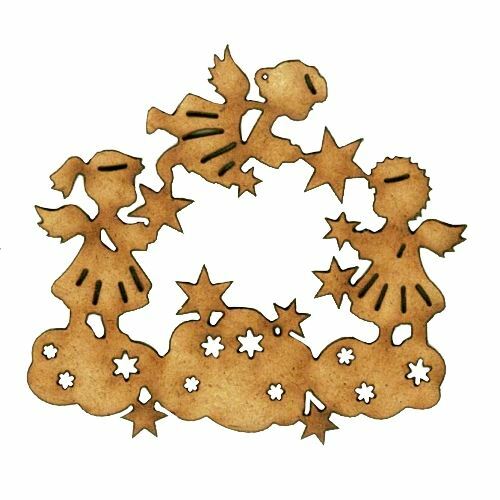 This wood shape can be used as a focal point on a plaque, box or papercraft project and is ideal for Christmas and seasonal craft projects. 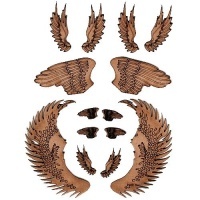 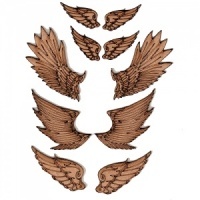 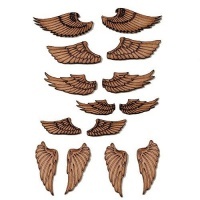 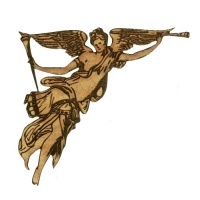 Laser cut from 2mm MDF, angels wood shape is available in 3 sizes - select your choice from the options above.